Download our Citrus Heights Mobile App Today! 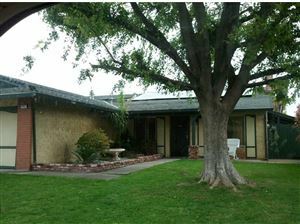 Looking for a Citrus Heights homes for sale? Welcome to your Citrus Heights home source! You can search all Citrus Heights California homes for sale right here! If you are looking for Citrus Heights real estate listings, make sure to sign up for our daily alerts so that you will get all of the new listings, back on market listings and price reductions before other buyers even know about the listings! Also make sure to check out our Market Insider tab above. Here you will find information.